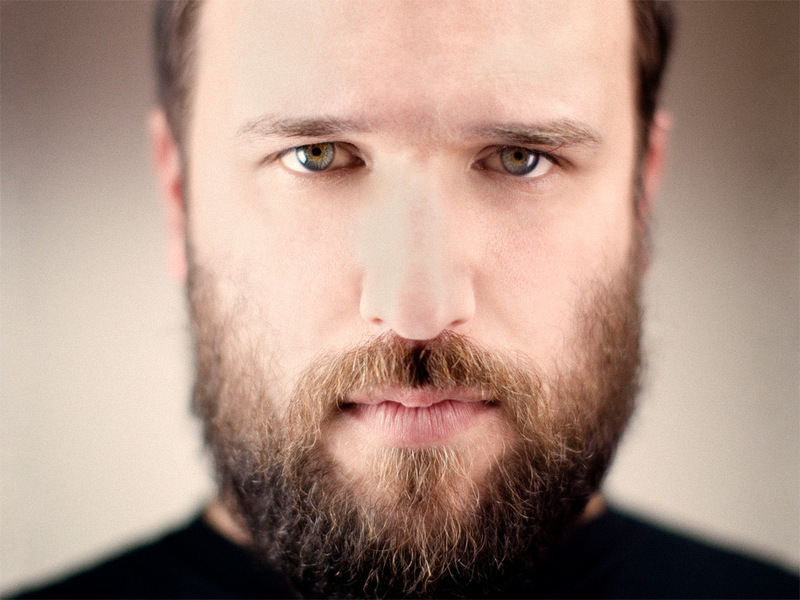 David Bazan: Songs Of Faith And Ambivalence : World Cafe David Bazan has always worn his faith on his sleeve. Under the Pedro the Lion moniker, he challenged both Christian and non-Christian communities with honest narratives that revealed previously unspoken truths. But just as he wore his faith, on the new solo album Curse Your Branches, he wears his agnosticism. David Bazan has always worn his faith on his sleeve. Under the Pedro the Lion moniker, he challenged both Christian and non-Christian communities with honest narratives that revealed previously unspoken truths. But just as he wore his faith, on the new solo album Curse Your Branches, he wears his agnosticism. Curse Your Branches has been already been compared to the work of Leonard Cohen. Amid melancholic arrangements, the disc finds Bazan detailing his struggle with faith in the Evangelical world. It's an album of great music and great humanity.